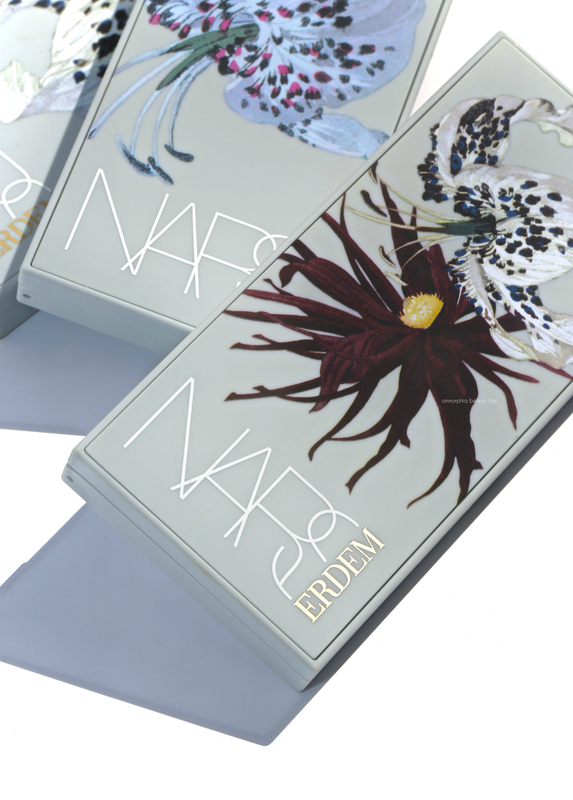 Today’s post is something that figuratively and literally, took my breath away when it arrived: the NARS x Erdem Strange Flowers Summer 2018 Collection. 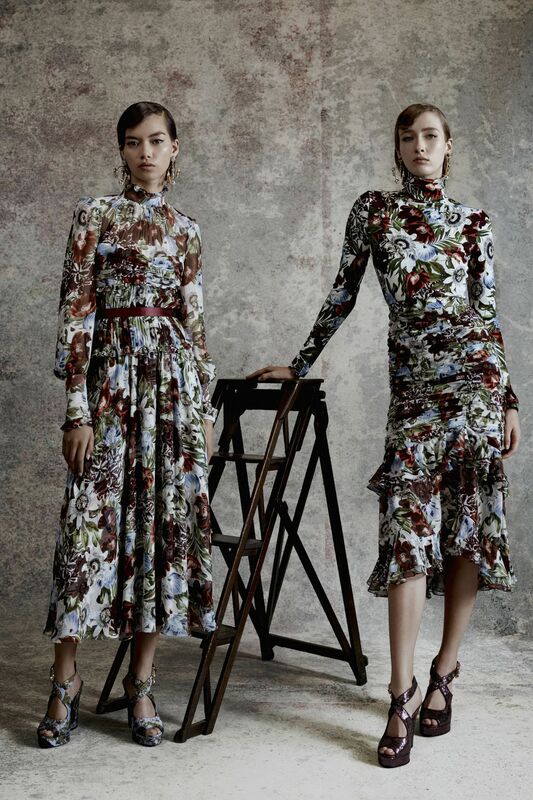 The brand collaborated once again with celebrated fashion designer Erdem Moralioglu — who also happens to be Montréal-born (like me), to bring this 13-piece limited edition capsule collection to life. 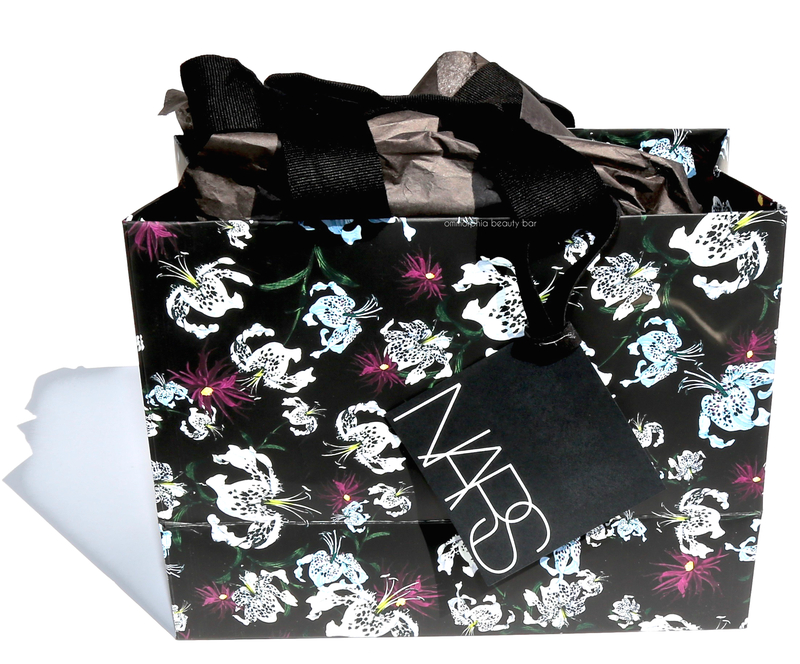 Filled with unique new shades & products, the packaging is adorned with one of three original floral prints specifically created by Erdem, and after you see it all, I’m sure that like me, you won’t know whether to wear or frame everything. Instead of bombarding you with a bajillion photos, I’ve decided to break this collection down into 3 separate posts, starting with the palettes here, followed by a post on face/cheeks, and finally ending with lips — so keep a look out for those! There’s no doubt that careful attention was paid to every step of this collection; from the exterior packaging to the compacts … to even the inner liner on each palette, no detail has been overlooked and the overall effect is nothing short of SPECTACULAR. 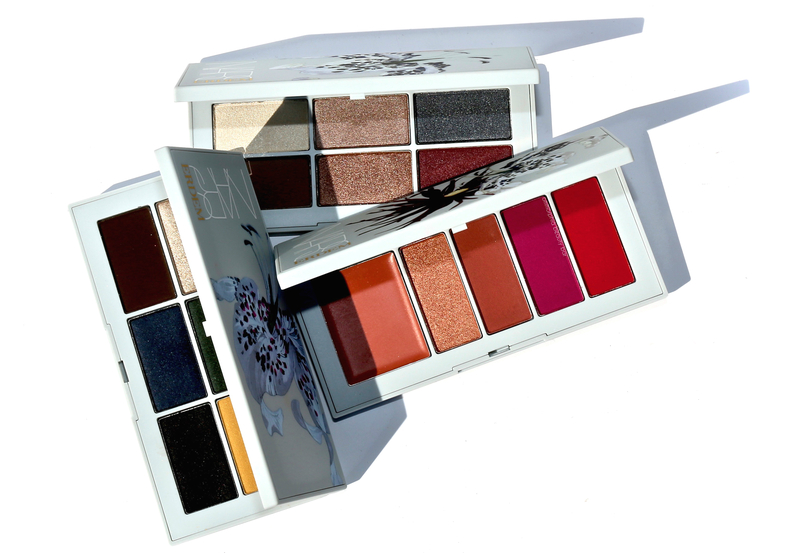 Housed in the brand’s iconic soft-touch packaging, but in dove grey with a floral motif on each lid (which happens t0 match the outer packaging) there are 2 eyeshadow palettes in this collection and each also comes with a detailed floral inner liner. Each palette bears 6 brand new shades in a mix of finishes (satin, matte & shimmer) and every single hue performs outstandingly, whether applied as is, or with a dampened brush. As well, all display wonderful pigmentation and excellent staying power (when worn over primer). Night Garden Eyeshadow Palette, limited edition (CAN $62.00) | Each palette actually bears a mix of cool and warm tones, so it’s pretty hard to peg either down — but one thing’s for sure, the shades themselves are all drop-dead gorgeous. All show an effortless blendability with minor fall down (just make sure to lightly tap off any excess) and have colours that will transition between the seasons with ease, thereby increasing the versatility of them as well. 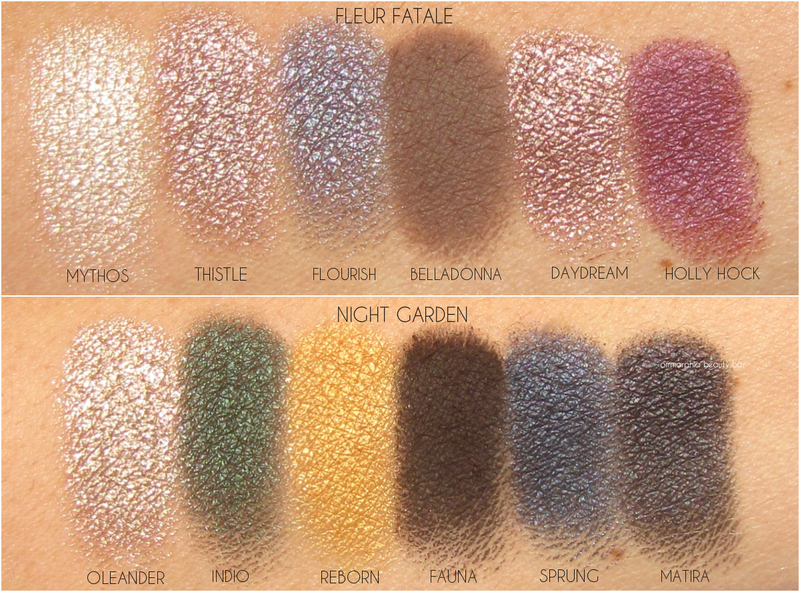 Fleur Fatale Eyeshadow Palette, limited edition (CAN $62.00) | If there’s anything to say, then you might consider this palette the more neutral-leaning of the two, although when looking at shades like Thistle & Flourish, there’s nothing neutral about the complexity of those shimmers. For the record, all hues are WAY more impressive in actuality and even though I tried hard to capture that intensity, I’m afraid the swatches fell a little short; they truly need to be seen in person to fully get it. Oh, and please ignore the gouge on the bottom right shade — that was me jabbing my nail into the palette (UGH) & it almost brought me to tears, I tell you. 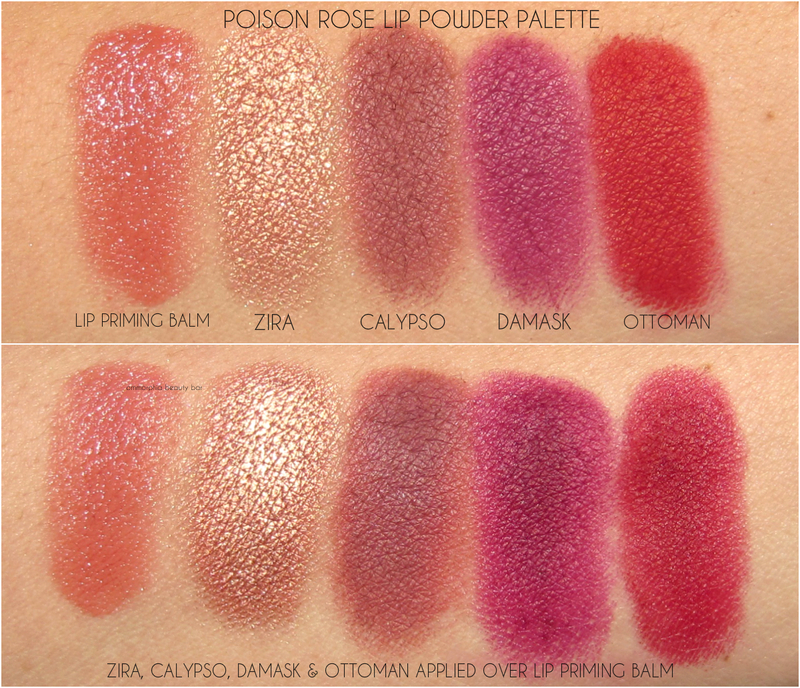 Couldn’t resist this closeup look of the Poison Rose Lip Powder Palette; I mean, just look at it! 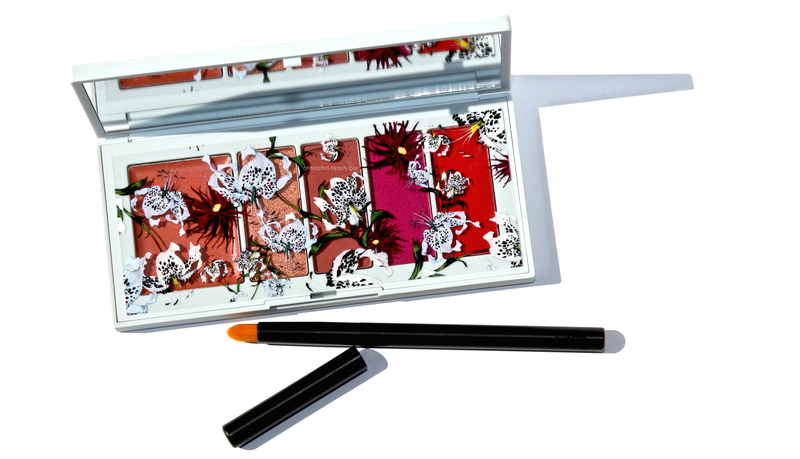 Poison Rose Lip Powder Palette, limited edition (CAN $62.00) | Spanking new for NARS, this is a lip palette that consists of one creamy primer and 4 shades in a mix of shimmer & mattes, along with a convenient & well-crafted precision travel sized lip brush. Still loving CHANEL’s recent lip powder (reviewed here), I was beyond excited to dive into this version and it not only met, but exceeded my expectations. The primer is nourishing and makes a great foundation for layering any of the powdered shades on top, but it also looks amazing on its own, I might add. You can use fingers to apply the powdered pigment on top of the primer — but the brush makes the job easier AND cleaner. There’s also a variety of ways to wear these colours; you can mix and match, go light or layer up for more depth, do ombré versions … you’re basically only limited by your imagination. The texture of the powder is soft and obviously dry, but lips are kept feeling nourished throughout the wearing thanks to the balm underneath. Staying power is unbelievable and even after most of the colour has long gone, you’re still left with a nice stain. 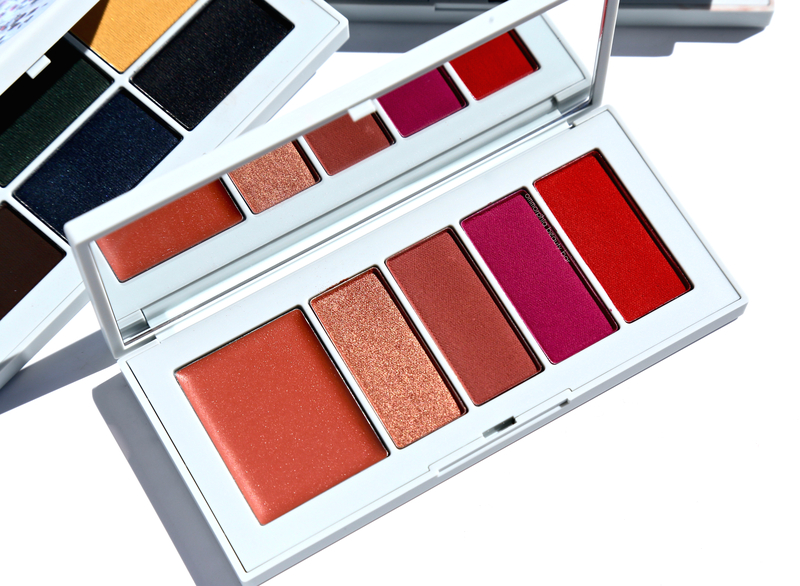 Oh, and just like with the eyeshadows, these shades are even more impressive in person — you’ll see! 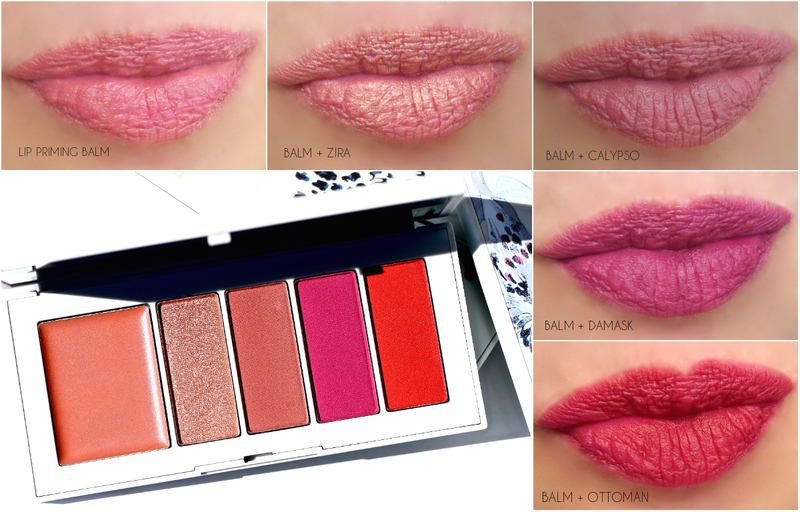 I’m basically at a loss for words; just when I feel that there’s nothing new to be created, NARS comes along and does this. 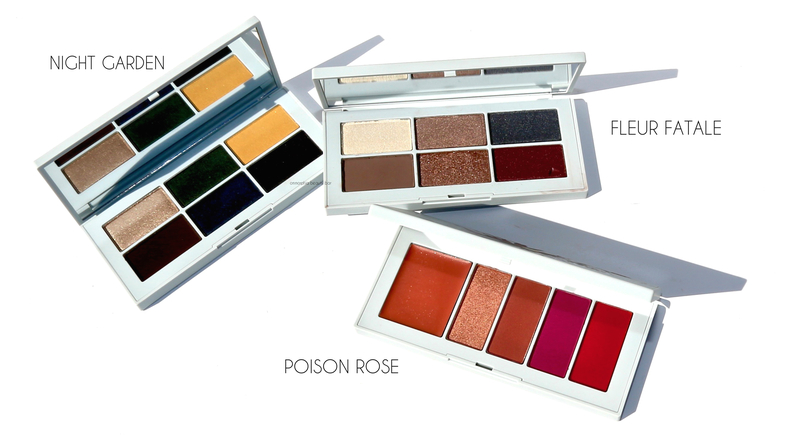 As someone who’s a sucker for details, you just know that these palettes have my number, but what’s even more mind-blowing is the performance of everything: PHENOMENAL, comes to mind. I’m even impressed with the pricing, which actually seems incredibly reasonable considering everything you get. So basically, and I know I’ve said this before, but I’m serious: this is one collection you do NOT want to miss checking out. PS: Mother’s Day is coming and while real flowers will fade, these blooms will last a lot longer … hint, hint. Thank you, thank you, thaaaaank you for the super helpful swatches and release dates! Would you believe that I called and emailed Murale and BeautyBoutique and no one had any clue what I was even talking about? You’re a lifesaver. Can’t wait to see what you think of the rest of the collection! You’re absolutely welcome, Emily – so happy to hear my post was helpful to you! I can’t wait to show the rest of the collection so stay tuned! ?